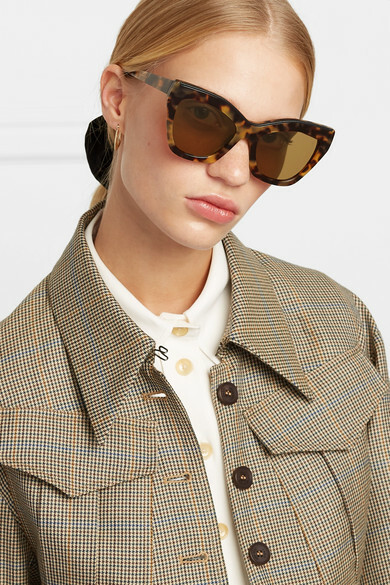 Pernille Teisbaek and Gilda Ambrosio are often spotted wearing Loewe's sunglasses when running between shows at Fashion Week. 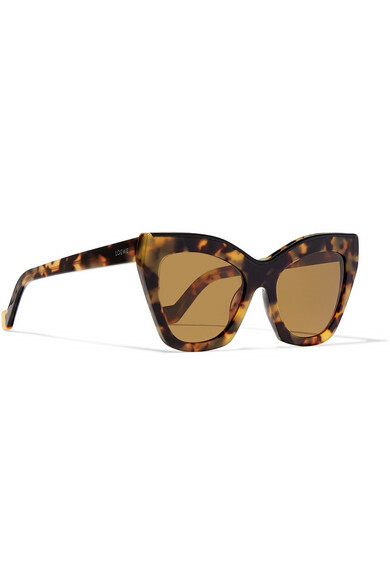 This pair has been made in Italy from tortoiseshell acetate in a vintage-inspired cat-eye silhouette. 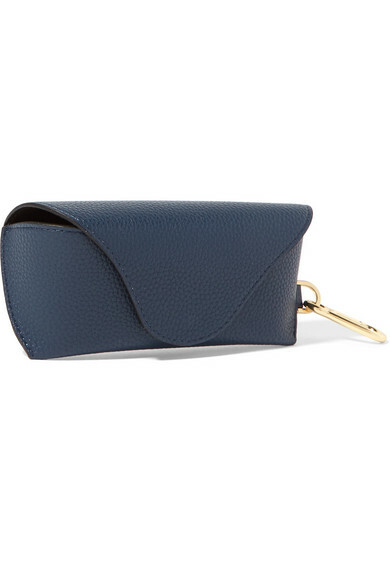 The classic shape will go with anything, so you can wear them all year round. Shown here with: Ksubi Jeans, Joseph Shirt, Rokh Jacket, Loren Stewart Earrings.